PS4! Gamescom Trailer! PC Pre-Orders Soon! Three big news to announce! On consoles, we’re coming to PS4 first. Why? Because Sony has been incredibly supportive and pro-active in making sure that happens. It’s as simple as that, really. 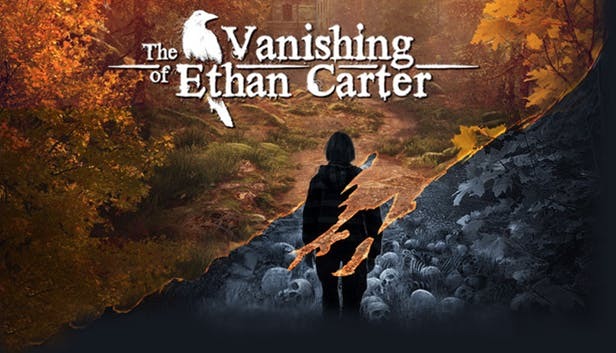 Also, you can read our personal take on what The Vanishing of Ethan Carter is here on the Playstation’s blog. You’ll find a new screenshot from the game over there as well. Of course nothing changes as for our PC release. The game still debuts on PC in a few weeks, and only then comes to PS4 sometime next year. We have released a Gamescom 2014 trailer. You can watch it on YouTube or Vimeo. The trailer focuses on one of the murders that Paul Prospero, our occult-minded detective, solves when investigating Ethan Carter’s disappearance. We will be launching PC pre-orders very soon. Like, next week soon. Some cool extras will accompany this one and only Special Pre-Order Edition, so stay tuned for details.